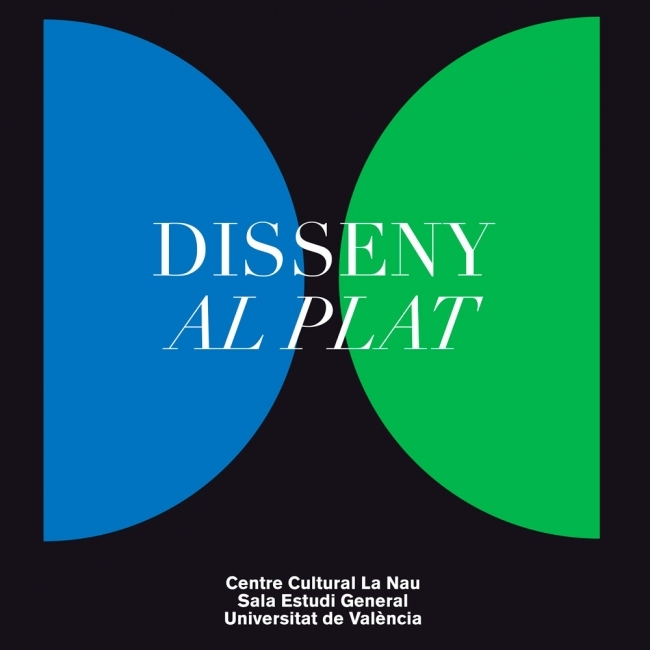 On the occasion of the celebration of the sixth edition of the "Valencia Design Week" will take place the exhibition "Disseny al plat" in La Nau in Valencia from February 9 to March 1. This project aims to promote the work of graphic and industrial designers and craftsmen, objects related to the world of gastronomy. 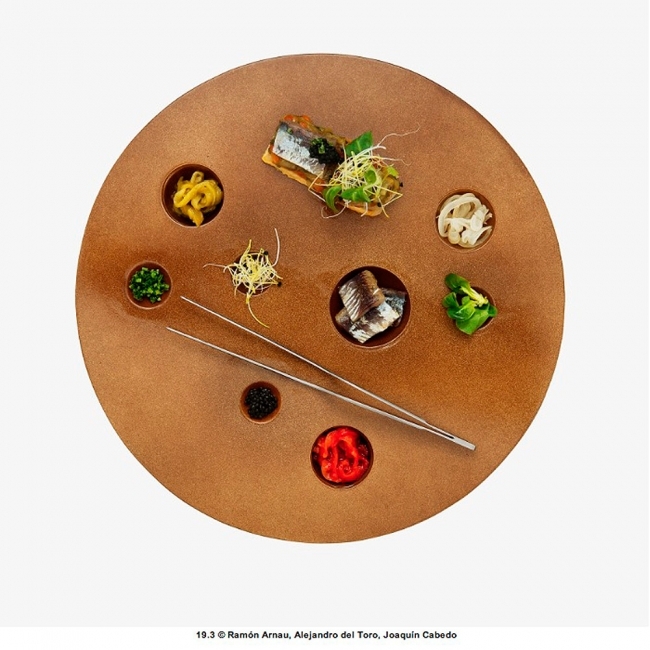 To complement the exhibition, two lectures two lectures will be taught, the first and inaugural by chef Jorge Breton, professor in the Basque Culinary Center, and the second one, on Tuesday, February 10, in the Vinotinto restaurant will be in charge of Juli Capella.